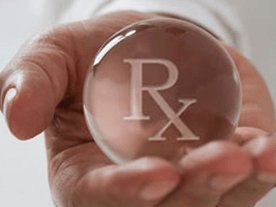 Specialty medication can be complicated and at times expensive. 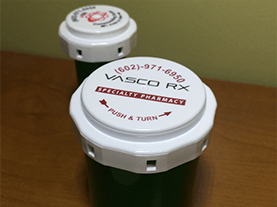 Serious diseases are treated with drugs that may require special handling, storage, side effect monitoring, dosing and shipping. 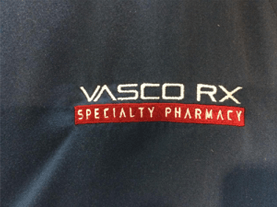 At Vasco Rx we are partnering with physicians and patients to reach desired outcomes with each treatment. Education and counseling are key elements in our interactions with patients. 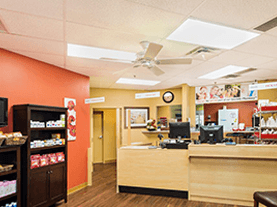 We are here at every step looking to provide complete care.